Making use of cleaning services are convenient and will also ensure that your property is always in prime condition. 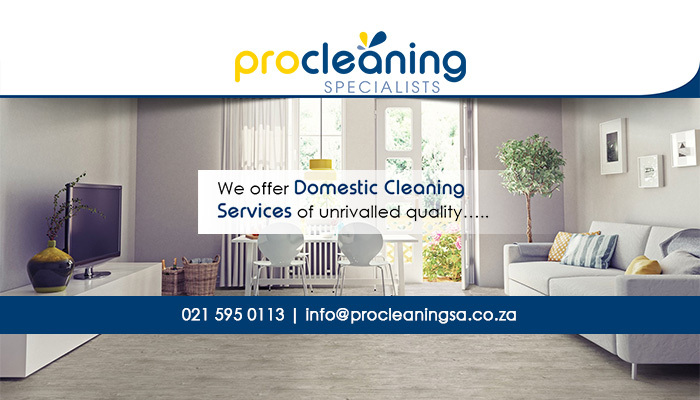 PRO Cleaning Specialists is a contract cleaning company that operates in and around Cape Town. 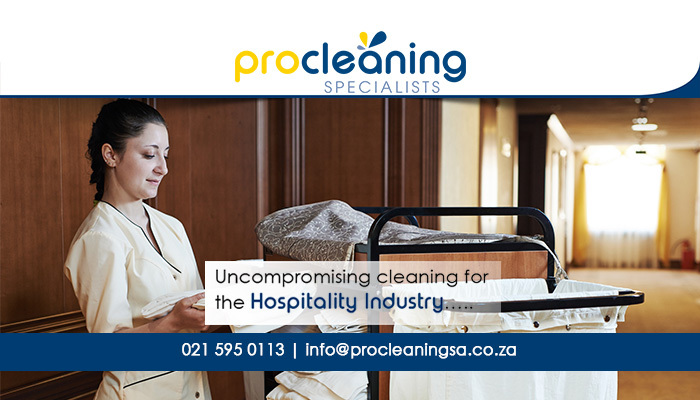 Our services are available to clients in diverse industries – we clean homes, offices, theatres, shops, education centres, hotels, factories, and more. We have more than 20 years of experience in the industry so clients can rest assured that we will get the job done – right! 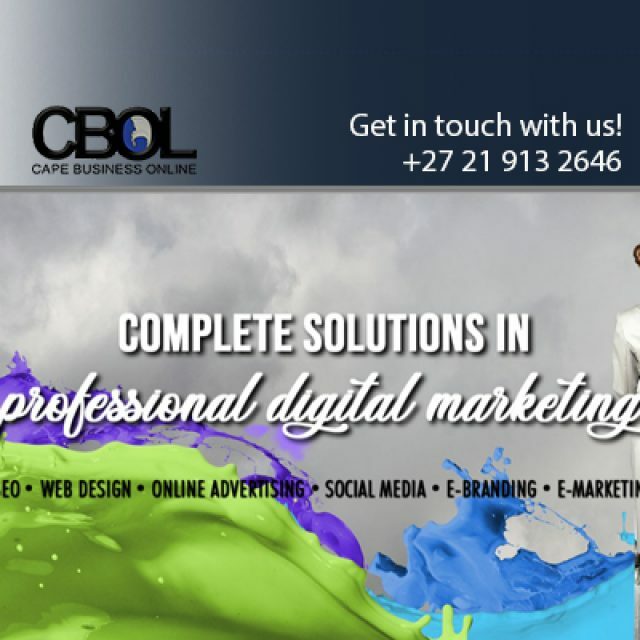 Our team is made up of dedicated and hard-working individuals who all have experience in the industry. When cleaning on-site, we make sure that our cleaning teams are always supervised for the peace of mind of our clients. 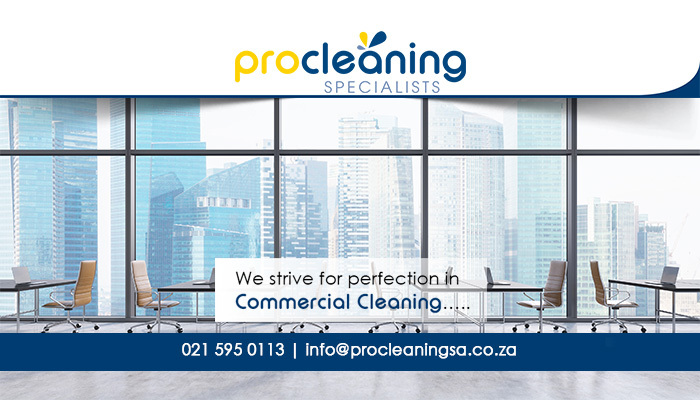 Here at PRO Cleaning Specialists it is our aim to meet the cleaning requirements of clients in various industries – from commercial and industrial, to hospitality. Our cleaning services are available for once-off or recurring use, depending on the client’s needs. 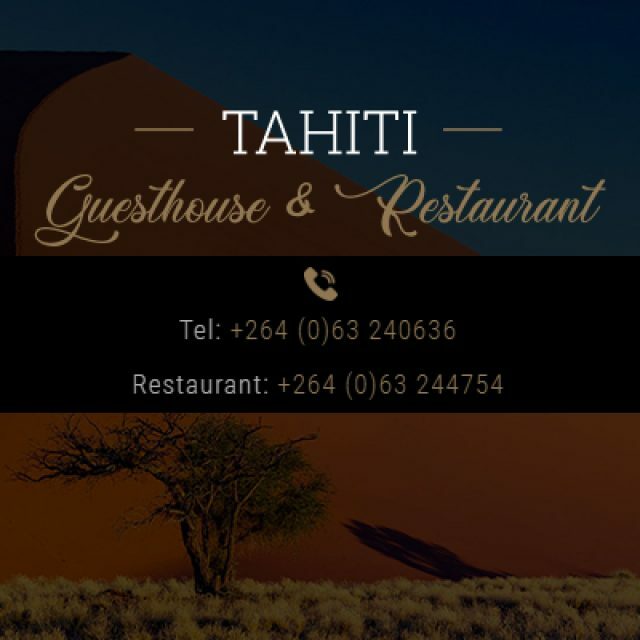 On top of these services, we also specialise in professional water extraction. 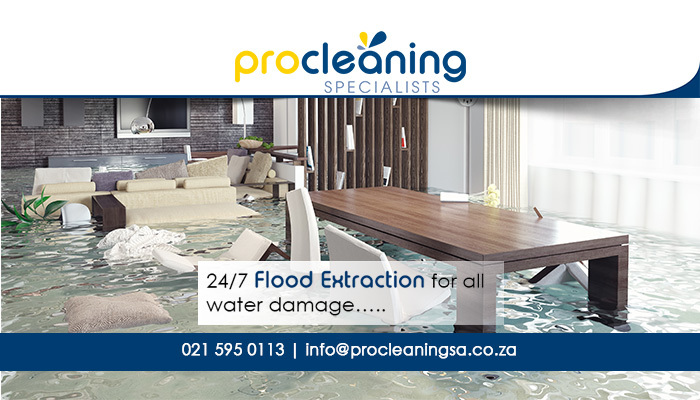 We offer this services 24/7, as we understand that a flood emergency can occur at any time during the day or night. 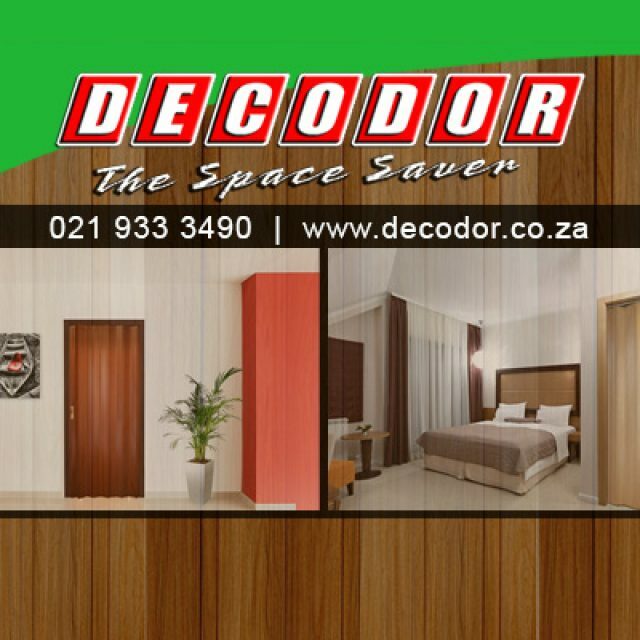 To find out more, please feel free to visit our website, or simply contact us directly. 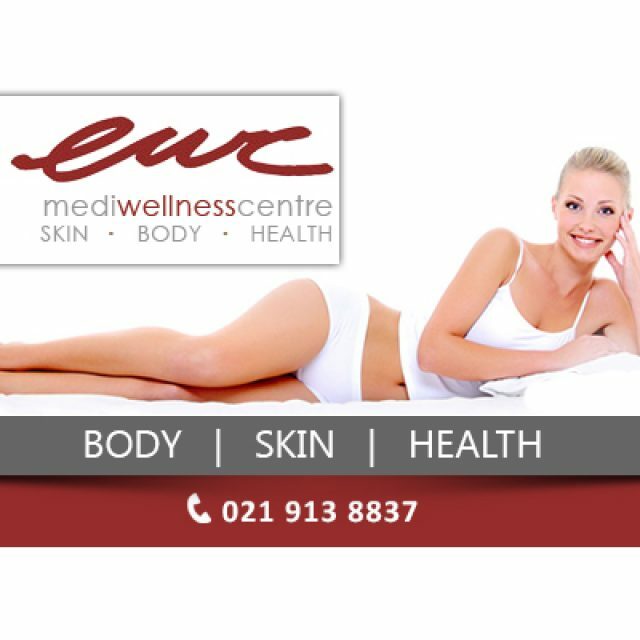 EWC Mediwellness Centre specialises in body shaping and contouring treatments and techniques, such as fat freezing and endermologie treatments.